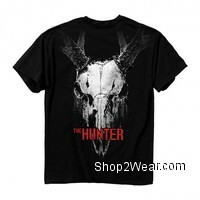 Hunting T-Shirts, T Shirts and Tees | Shop2Wear.com: For Shopping the best deals online. 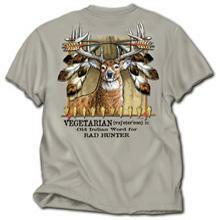 If you are looking for Hunting T-Shirts, T Shirts and Tees you got to check out our collection. 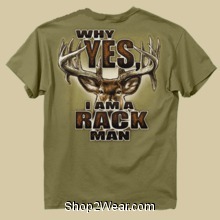 These T-Shirts are funny and will make any good old serious hunter smile with their silly jokes and catchy hunting phrases. 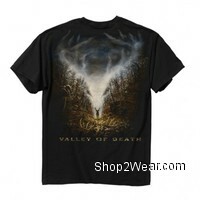 We have Sorry I called out sick my arm was in a sling T-Shirt, The closer I get to nature the farther I am from idiots T-Shirt, The hunter black tee with deer skull T-Shirt, The legend continues black T-Shirt, Turn in your guns the government will take care of you T-Shirt, Valley Of Death T-Shirt, Vegetarian Hunting T-Shirt, Vegun one who only shoots organic food T-Shirt, Why yes I am a Rack Man T-Shirt, Yeah I got serious antler management issues T-Shirt & You can never have enough ammo or too much practice T-Shirt Tees in black, blue, grey, brown, camo, khaki, orange, blue and white colors. 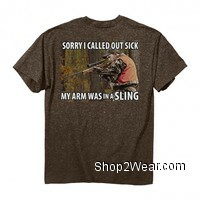 Sorry I called out sick my arm was in a sling T-Shirt:$19.95. 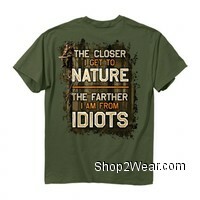 The closer I get to nature the farther I am from idiots T-Shirt:$19.95. 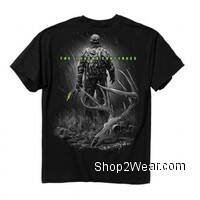 The hunter black tee with deer skull T-Shirt:$19.95. Turn in your guns the government will take care of you T-Shirt:$19.95. 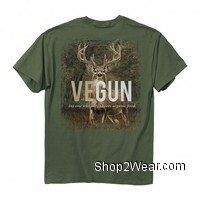 Vegun one who only shoots organic food T-Shirt:$19.95. Yeah I got serious antler management issues T-Shirt:$19.95. You can never have enough ammo or too much practice T-Shirt:$19.95.